New York rap supergroup Beast Coast — comprising Flatbush Zombies, the Underachievers, and Joey Bada$$’s Pro Era crew — released their first official single, “Left Hand,” last month. Members have collaborated and toured together here and there, but Beast Coast is their debut as a solid group. 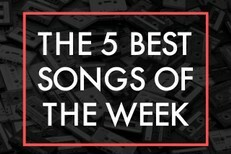 They gave an electrifying performance on the Tonight Show a few nights ago, and tonight, they’ve shared a new track. 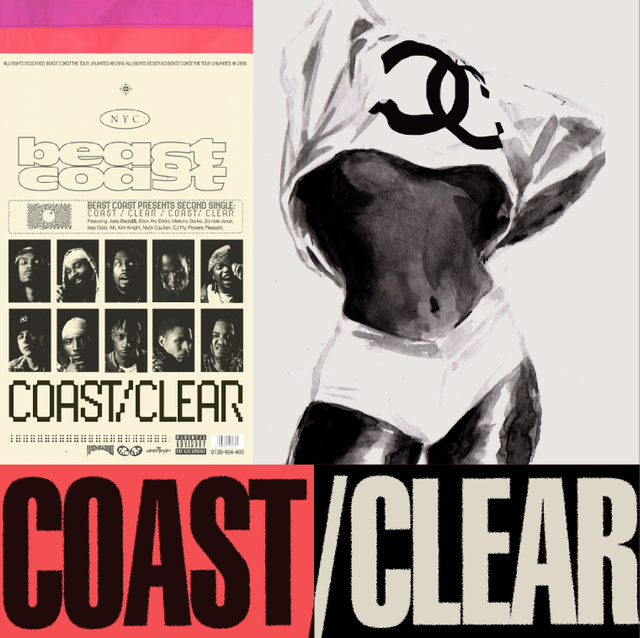 “Coast/Clear” was produced by Powers Pleasant and features verses from Kirk Knight, Joey Bada$$, Meechy Darko, Zombie Juice, Erick The Architect, Issa Gold, and Nyck Caution. The new song will appear on Beast Coast’s upcoming project, along with “Left Hand.” Listen to it below.